Come join the farm next door! Did you know that Farmer John’s in Warren Township is the birthplace of organic agriculture in New Jersey? We’re building Windsong Farm on the solid foundation Farmer John and his son, Farmer Mark, have left to us. We re-certified as Organic in 2014. We may have a limited number of openings for new CSA members for the 2019 growing season. Find out about our program here. 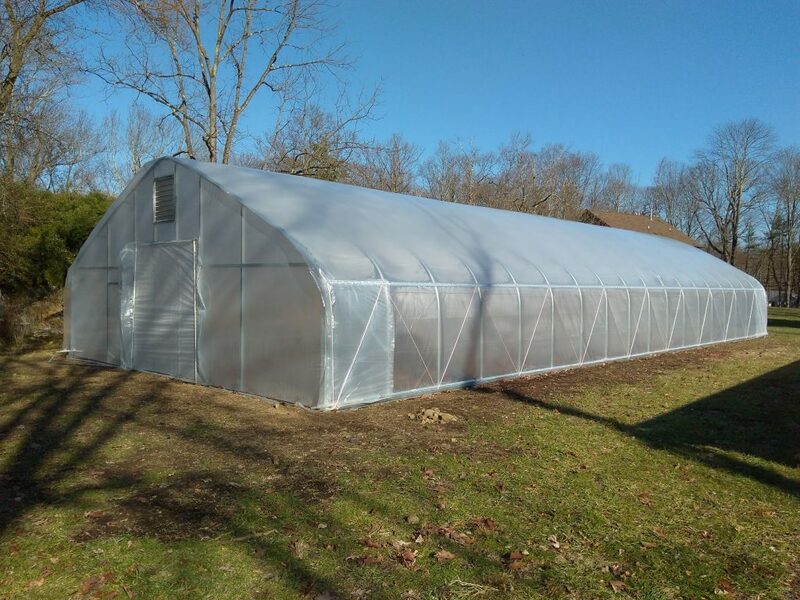 Welcome to our new high tunnel!